In his emotionally powerful presentations, Kai performs mesmerizing original music and vulnerably shares stories from his own transformation as an artist. Kai translates these insights into takeaways that audiences can easily infuse into their own lives and work environments. A product of Stanford University’s design and engineering program, the d. School, Kai remains fascinated by the leaders, artists, and companies who dare to be different. 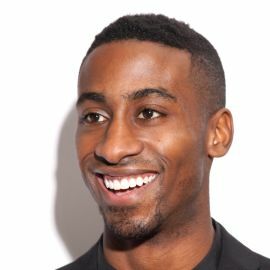 As both a Mayfield Fellow and Kleiner Perkins Design Fellow, Kai has proven himself as a leader of the next generation of innovative and entrepreneurial talent. As a musician, Kai has performed his original music for thousands in venues across the world, from the White House to the Great Wall of China. As a speaker, he has created impactful experiences for audiences at conferences, companies, and universities internationally. Some of his clients include The Walt Disney Company, PricewaterhouseCoopers, and the Super­bowl winning Seattle Seahawks. 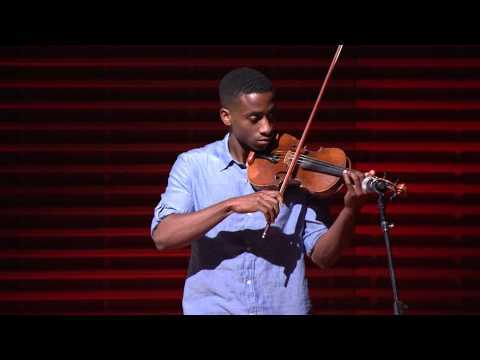 His mesmerizing and original violin performance beautifully becomes a sonic metaphor for the core of his message: to inspire people to compose unique ideas in a world that celebrates conformity. 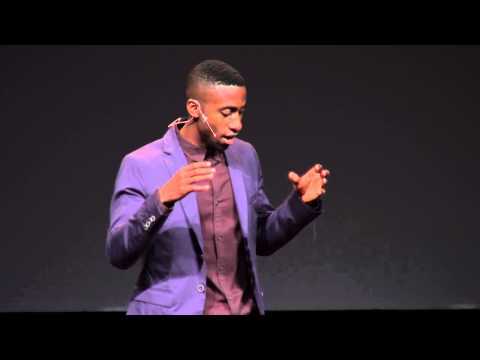 Kai brilliantly uses his music as a metaphor to empower people at many of the world’s leading organizations by inspiring them to reach their own creative potential. Kai shares his story and will leave your audience with ideas to compose their own breathtaking creations. Rapper, Actor & Host of BET's "106 & Park"